Three executives purchased land in Arkansas and needed a logo. 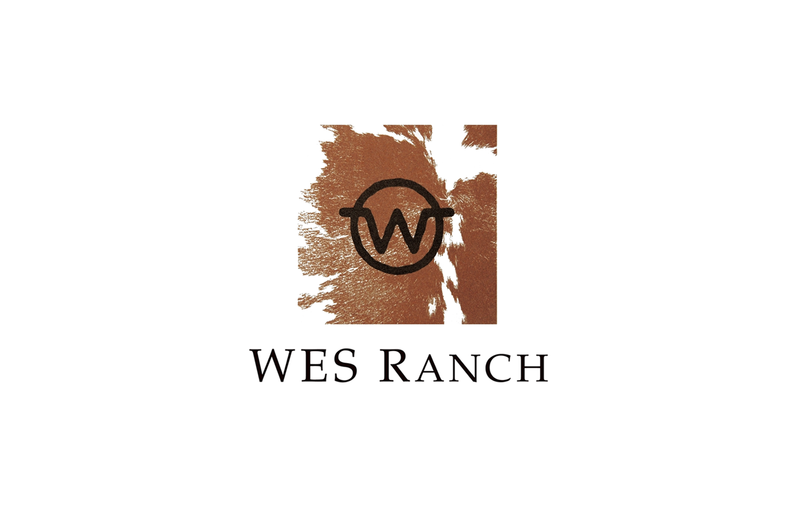 We were charged to create a unique mark to represent the new ranch endeavor. 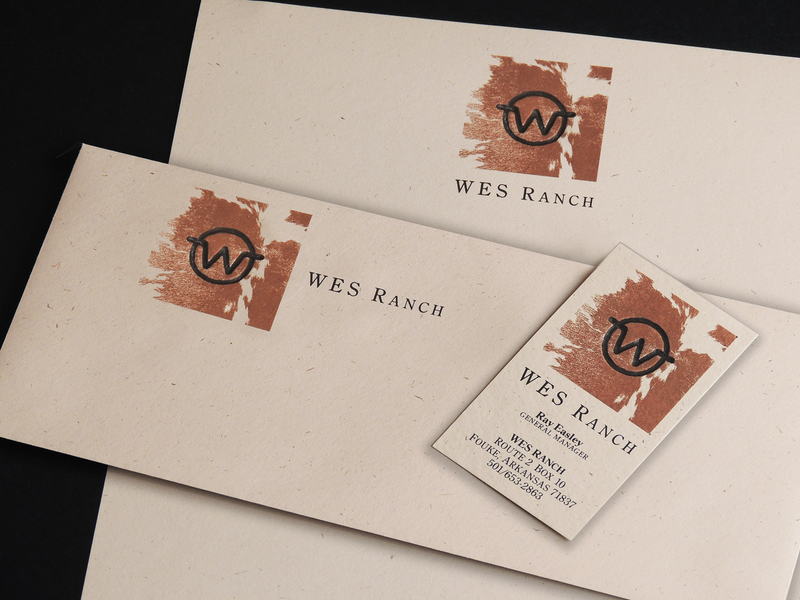 A cowhide was used as the background image for the artwork and the “W” was debossed to give the illusion of an actual branding.